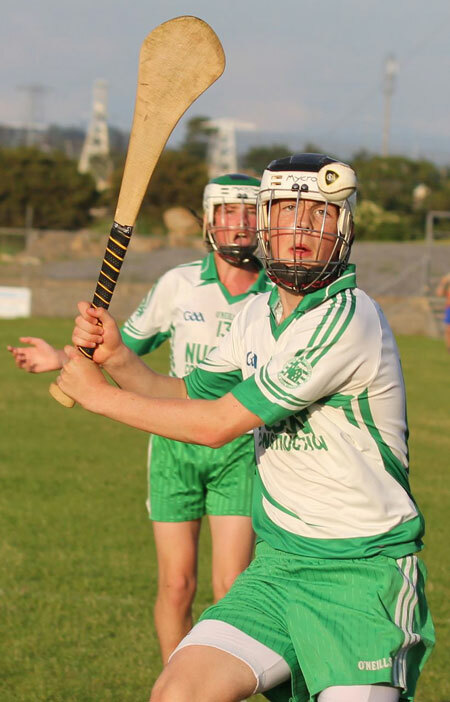 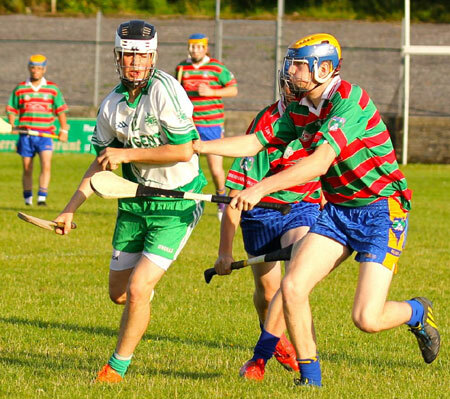 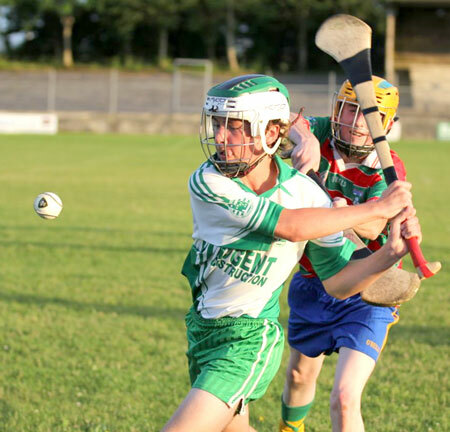 The minors qualified for the championship final on Monday night as a result of beating Burt in the semi-final in Father Tierney Park. 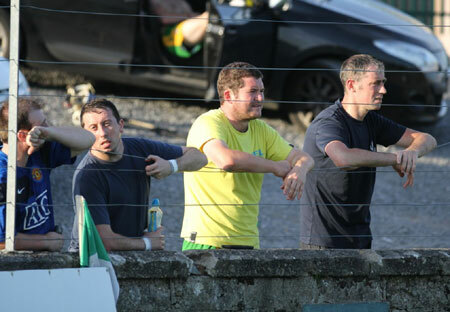 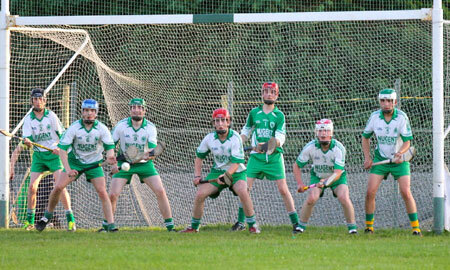 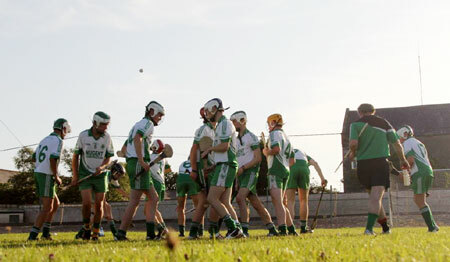 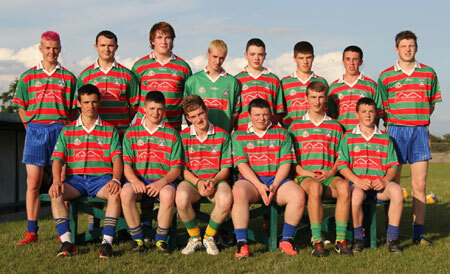 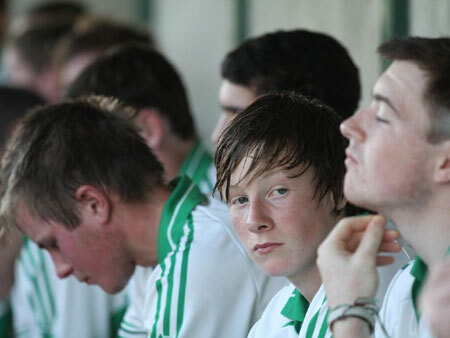 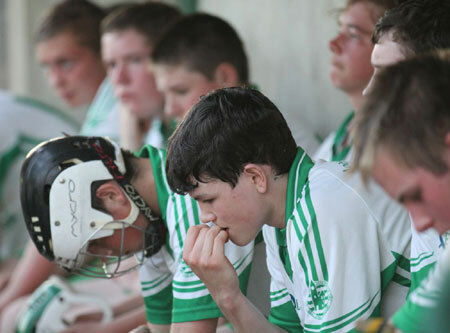 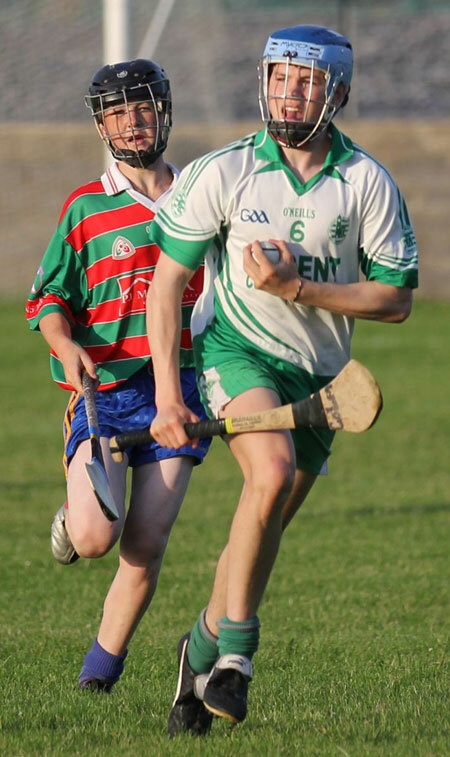 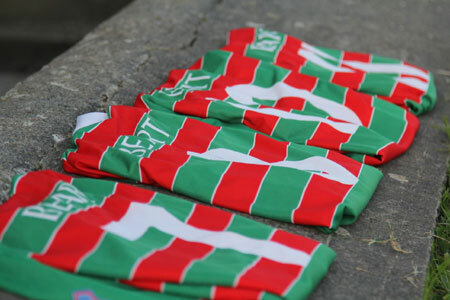 On a very hot evening for hurling the lads never really hurled on all cylinders. 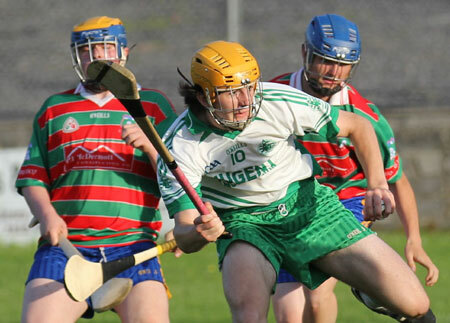 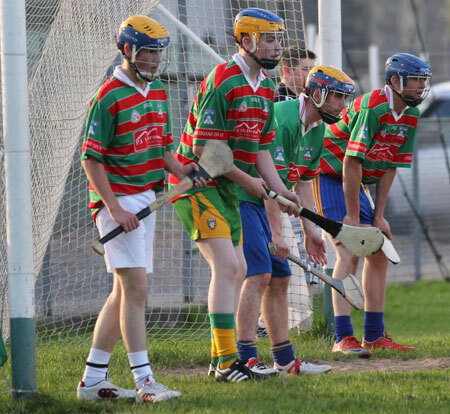 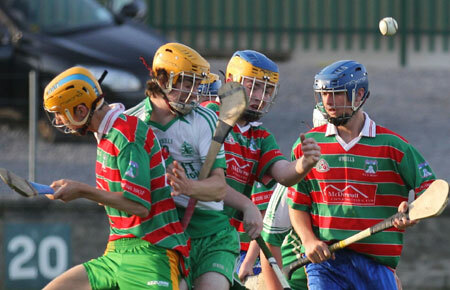 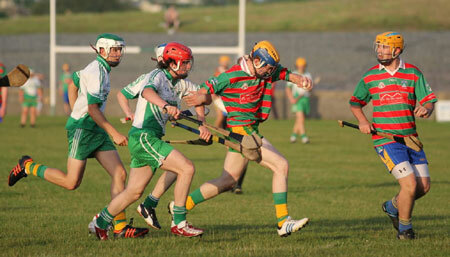 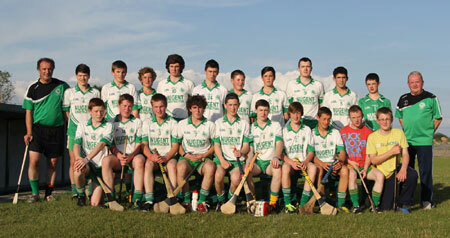 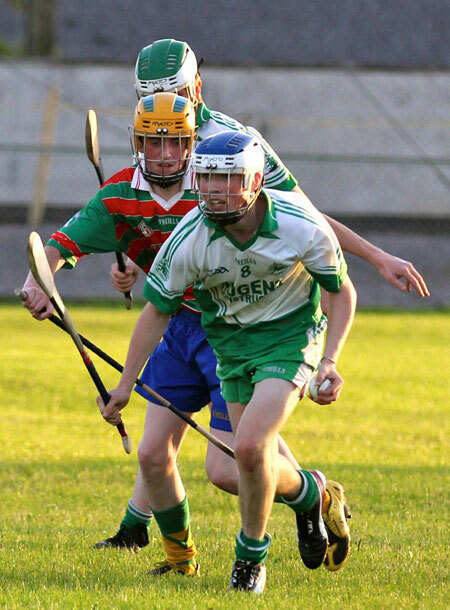 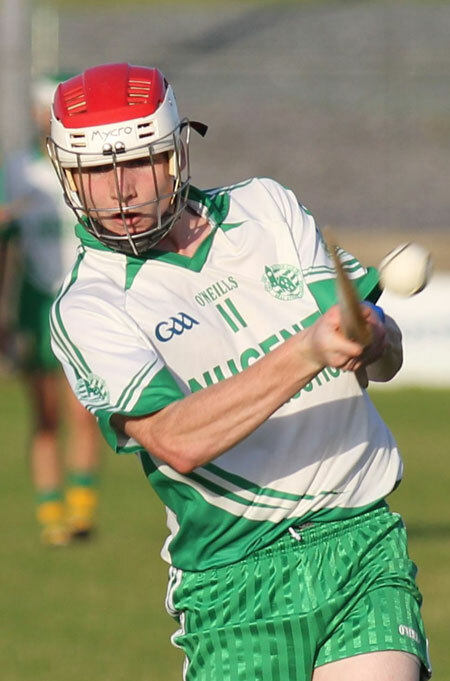 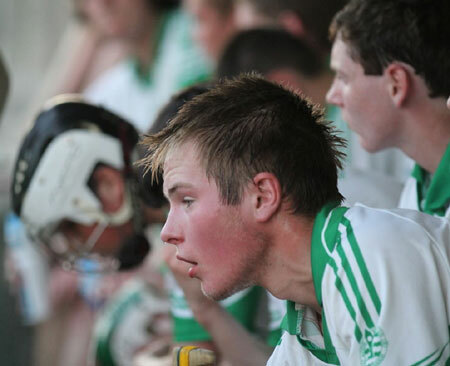 After a very sluggish opening they finally began to play some open hurling and started picking off their points. 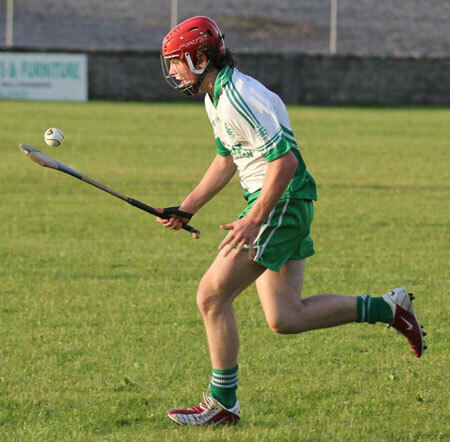 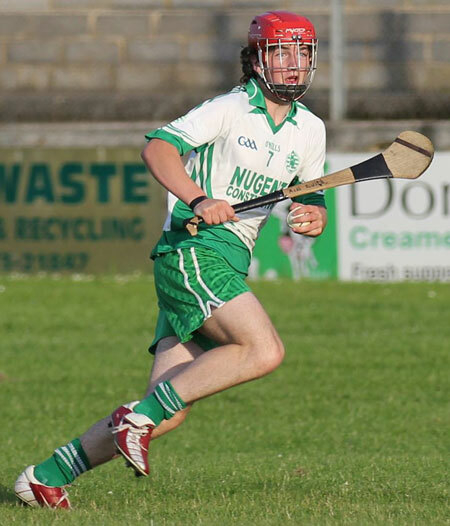 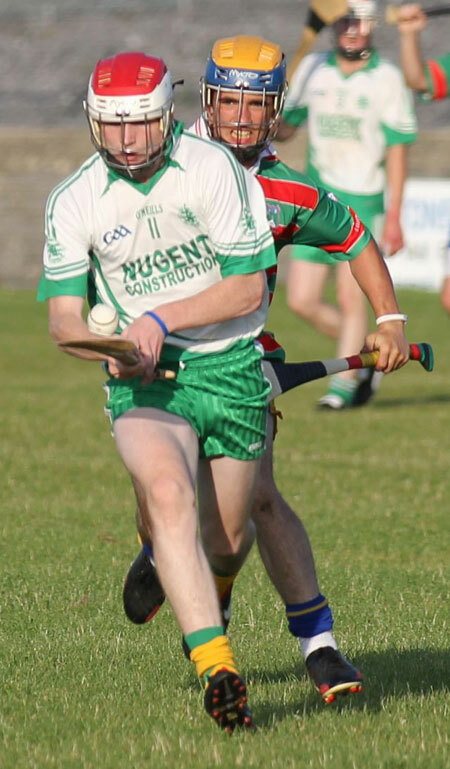 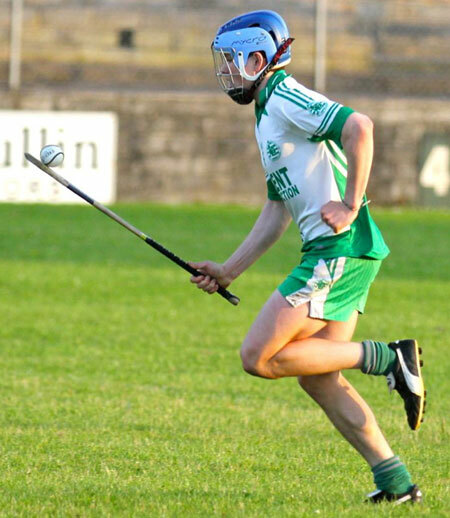 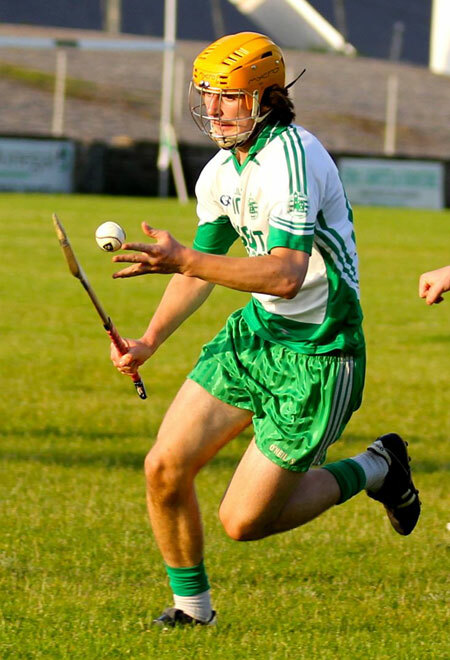 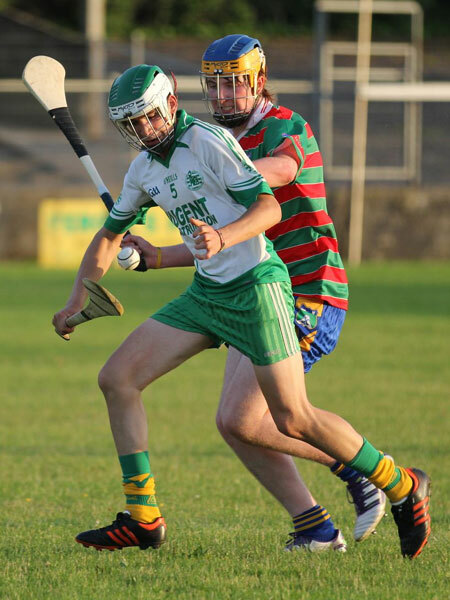 Credit to Burt who never gave up and battled gamely throughout as Aodh Ruadh ran out comfortable winners 4-13 to 1-7. 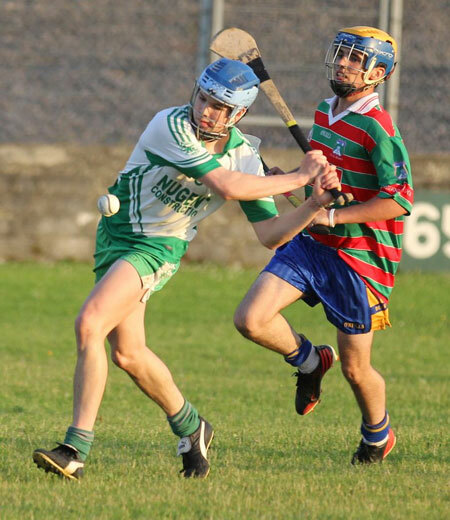 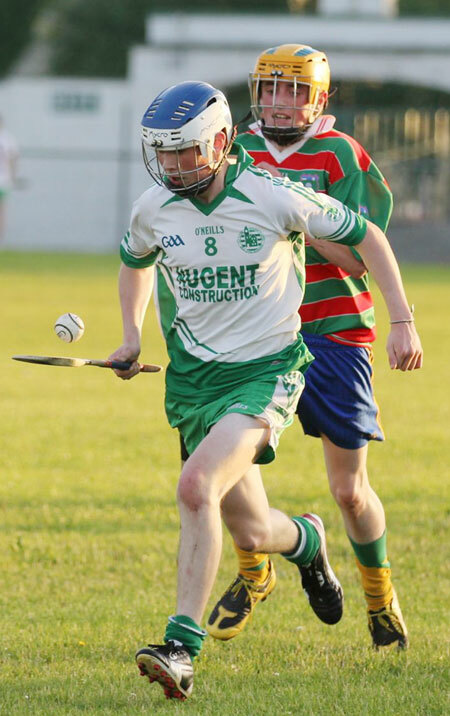 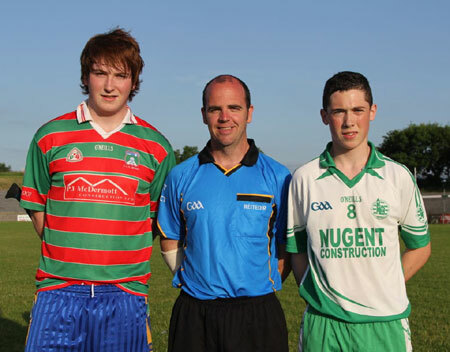 The stage is now set for a repeat of the league final as Aodh Ruadh and Buncrana meet in another final, the lads know that they will have to show a marked improvement if they are to beat their great rivals.